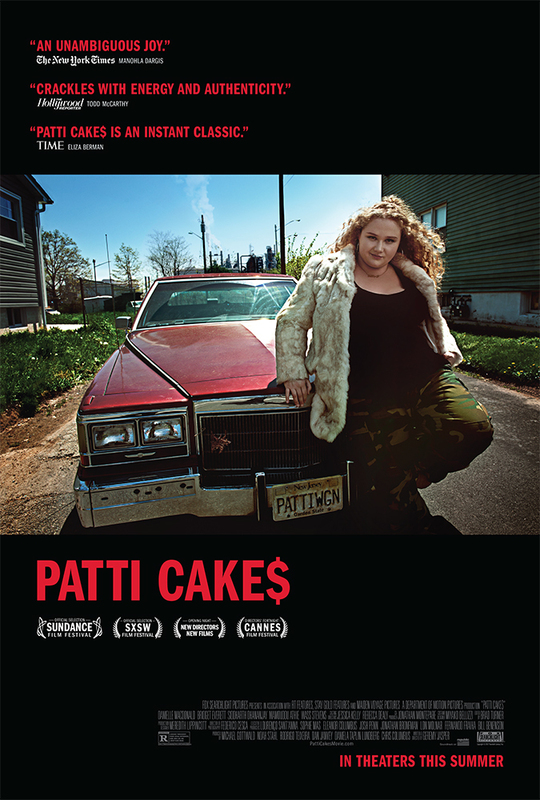 Aspiring rapper Patricia Dombrowski, aka Patti Cake$, is fighting an unlikely quest for glory in her downtrodden hometown where her life is falling apart. Patti tries to reach the big time in the hip-hop scene with original and affecting music. Cheered on by her grandmother and only friends, Jheri and Basterd, Patti also shoulders her mother's heartaches and misfortunes.